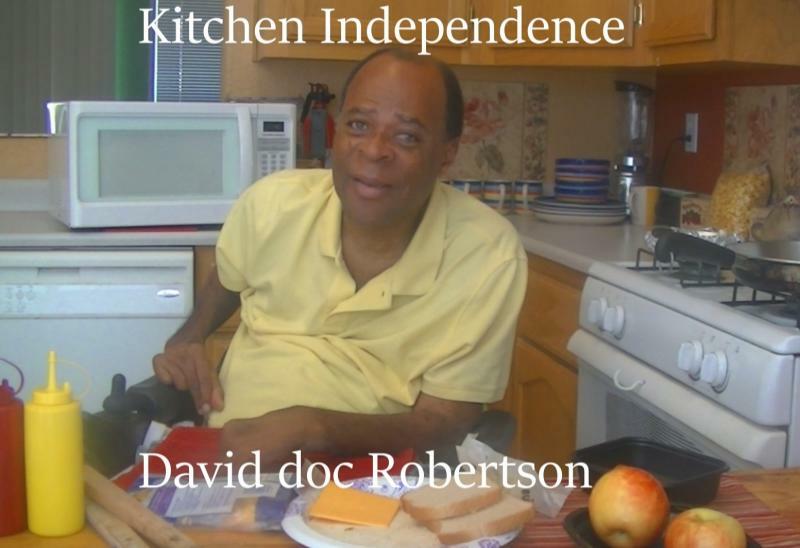 David doc Robertson - UNDER CONSTRUCTION! Copyright 2014 David doc Robertson. All rights reserved.